Earlier in the war, Fuller’s mother had mailed him a hand-crank 16mm film camera and he was asked to put it to use by one of his commanding officers to document the atrocities. The men of the neighboring town denied knowledge of the camp and that they didn’t smell anything either. In one shot Fuller comments on how you can see the houses of the village and as he pans around, his lens falls on the camp. It’s clear that the camp and the town are in close proximity and everyone had to have known what was going on. The commanding officer, Capt. Richmond, ordered the civilians to carry out the dead from the area; to make them truly face what they had denied knowledge of so that they would never forget. They were told to clothe the naked, emaciated corpses in bed sheets and tablecloths, and then the bodies were transported to the town’s cemetery. Richmond specifically had the men place the bodies into a hand-drawn cart and they were made to push the cart all the way to the burial site. There was a large hill leading to the cemetery and Fuller eloquently notes that the climb up the hill for them was a rough one, not because of the weight but because these men would have to face the rest of the townspeople and live with their decisions after the soldiers left. 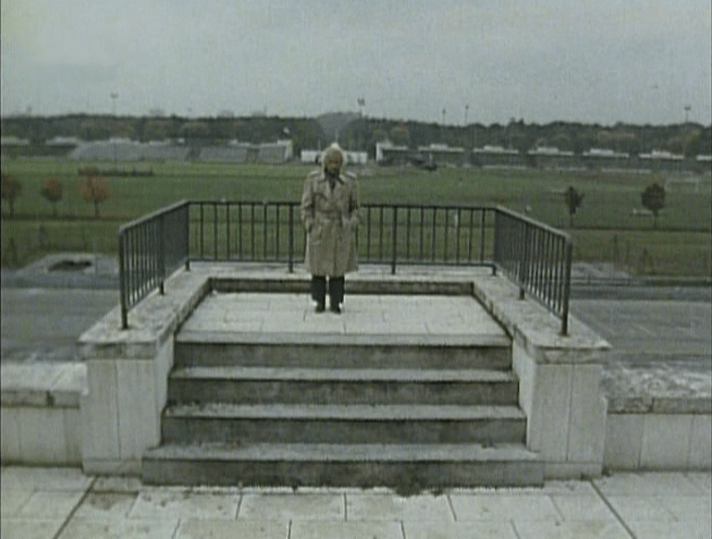 If the documentary footage Fuller shot of Falkenau post-liberation doesn’t add enough credibility for you, then the newly shot footage of Fuller revisiting these locations will push you over the edge. He doesn’t break down in a sea of emotions like some of us might have, instead he is his classic self, chomping a cigar and ruminating about the nature of killing in war vs. murdering after the treaties have been signed. This lack of remorseful emotion never comes off as callous though, it’s clear that Fuller recognizes the totality of the situation he was a witness to. It’s also clear that through his lifetime in cinema he has worked through those demons and the well of emotions that comes along with them. Because of this composure, he is able to easily communicate his memories to the viewers in the most basic, direct fashion. Fuller never beats around the bush. This leads to a discussion of a proposed concentration camp film and how he would do it if he were to do one. Fuller refers back to his earlier film Verboten! 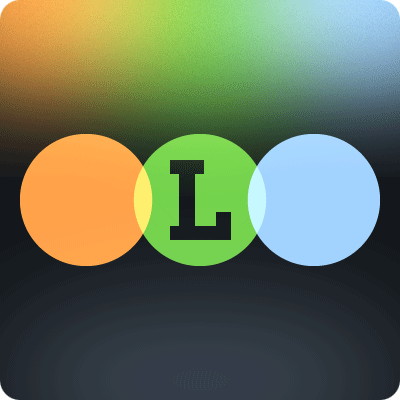 which features documentary footage mixed within a fictional framework. In Fuller’s vision, a film is much more than entertainment. It is a piece of evidence for future generations to look to and realize that everything in the history books is real. Ultimately, he comes to the point that in order to teach with a film and have the documentary footage make a lasting impact, the audience must be connected to the main character, so that when he is exposed to the footage within the context of the film, the audience reacts in the same way our hero does. In that moment the audience understands the historical context of the footage much more than if they simply saw it and were disgusted by it. They now have some sort of connection to it through the fictional framework of this story. Fuller mentions also that his focus within this film would be on the concentration itself. The concentration of fear. 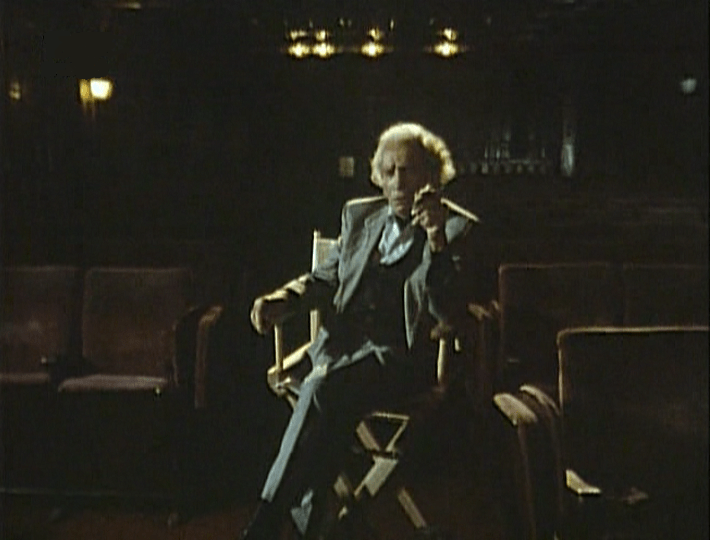 In Fuller’s words, the actor must be able to take the audience all the way down to hell with him. It is only through this connection that the audience will understand the concentration of fear present at the time. Fuller’s Falkenau footage is incredible and surprisingly well-shot for something that was made simply for posterity. It is obvious even then that he had a distinct eye for the camera. It should also be noted that for anyone that has seen Schindler’s List, Fuller’s footage shows a very similar glimpse into this horrific era, and it is a testament to the power of Spielberg’s film that his images are as vivid and realistic as actual documentary footage. Ironically, this plays into another point Fuller makes during the film. When speaking on fiction films vs. documentary to capture the concentration camp, Fuller says, “Fiction naturally has been proven truer than fact, because when you write a fact you don’t have all the facts. But when you write fiction, you can make up the facts. 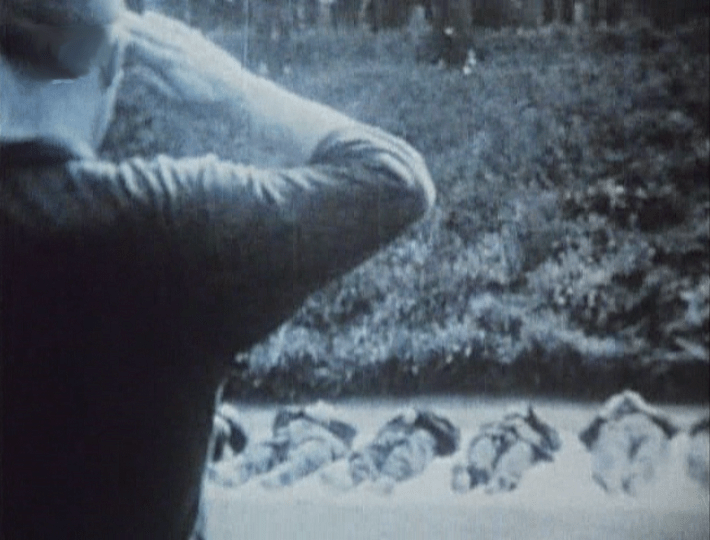 And many times those facts are authentic, they’re real.” In this way, Spielberg’s images are more haunting and moving, but when watching Fuller’s Falkenau footage, you can never escape the feeling that you are watching something absolutely true. There is a power to that, and at least for me, it resonates without the need for a fictionalized connective story surrounding it. 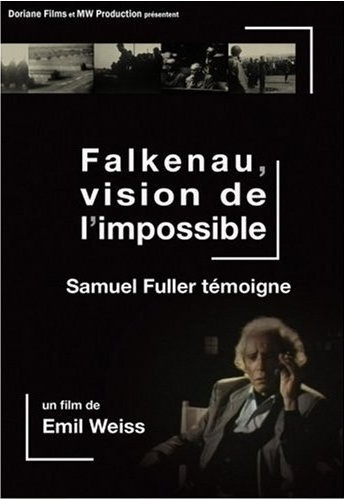 Falkenau, the Impossible is a well put together fifty-minute documentary and a must see for Sam Fuller fans and students of World War II.